Microsoft’s personal assistant tool, Cortana is an intuitive tool designed for users, to do everything from searching files, weather update and even setting up reminders. 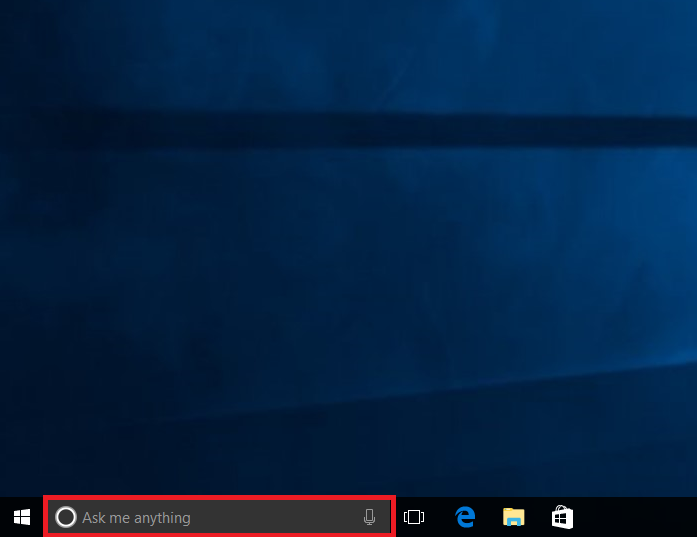 It is placed in the Windows 10 taskbar that says “Ask me anything” and it can be customized as per the user requirement. This search bar can be shrinked or hidden as per the user requirement. Right-click on the taskbar (or on the search bar itself). From the pop up menu, click Cortana. Click on the option “Show Cortana icon”. As soon as you click on Show Cortana icon, Cortana search bar disappears and what you see is a much smaller icon with the familiar Cortana circle logo. 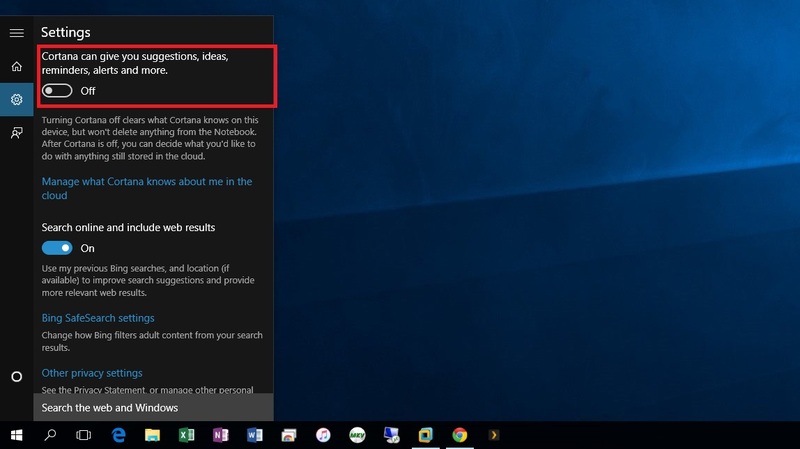 Doing this does not affect the capabilities of Cortana and you can still enjoy Cortana’s experience by clicking the Cortana search icon. If you’d prefer to hide Cortana entirely, you can do so by Right-click on the taskbar and selecting Cortana > Hidden. 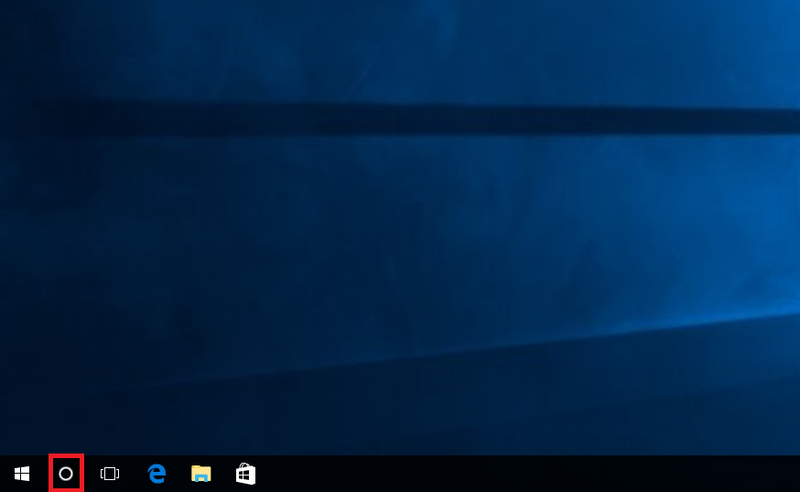 This removes Cortana’s icon completely from the Windows 10 taskbar, however, Cortana still runs in the background for things like reminders and notifications that user might have set in Cortana. Click the Notebook icon from the pop up menu. 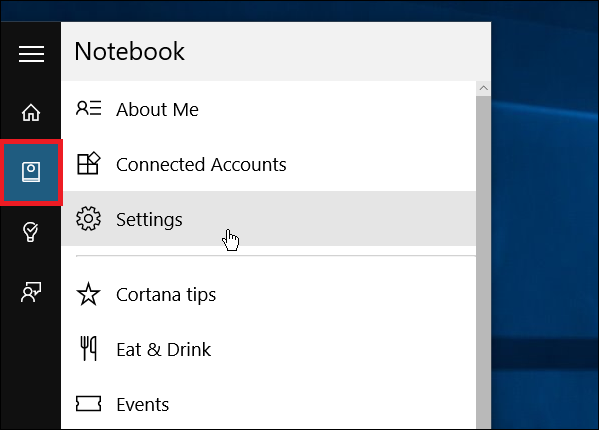 Alternatively, you can access this menu by searching for “Cortana & Search Settings” and clicking on the corresponding System Settings result. Here toggle off “Cortana can give you suggestions, ideas, reminders, alerts, and more” controls. 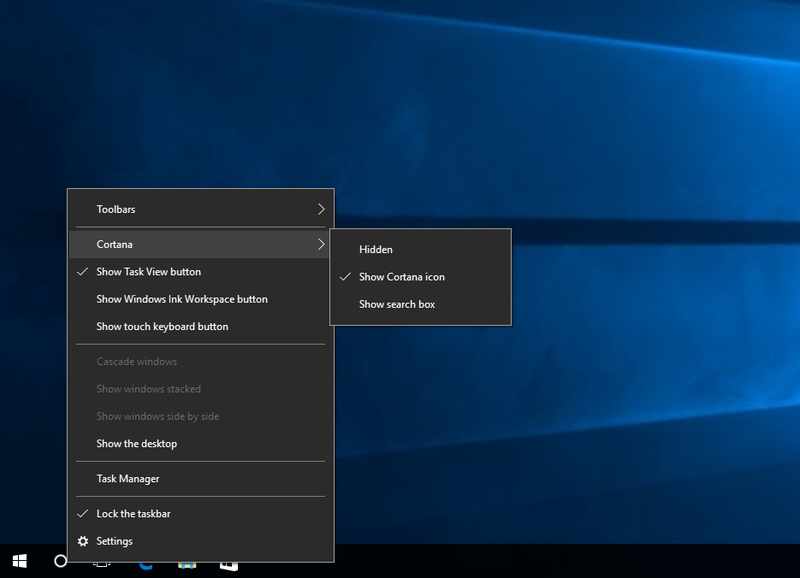 This will completely disable Cortana on your PC. Once Cortana is disabled, the Cortana search bar or icon gets replaced by a magnifying glass. 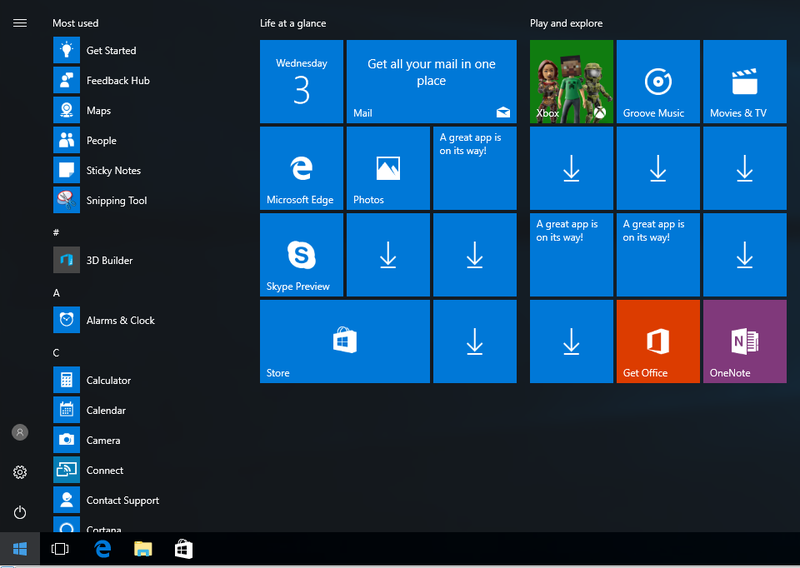 This indicates that you now have access only to the basic Windows 10 search feature. 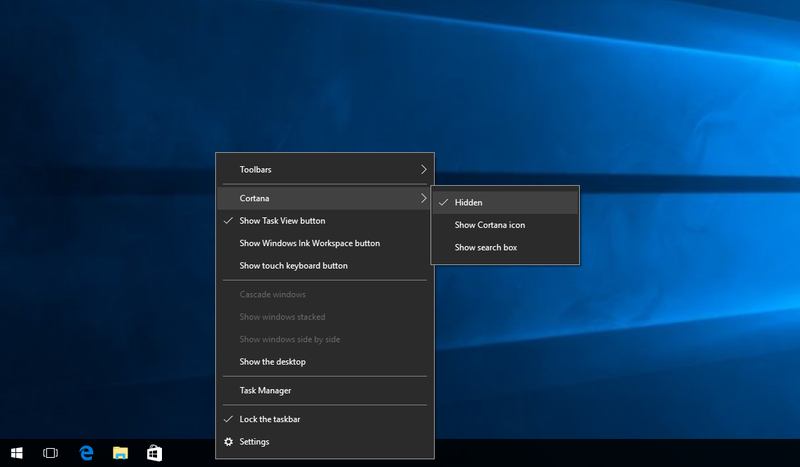 To revert any of these changes and re-enable Cortana, or restore the taskbar search box, just repeat the steps above and choose the desired option for how you’d like search or Cortana to appear in your taskbar. ← What Is Barcode And Its Benefits?